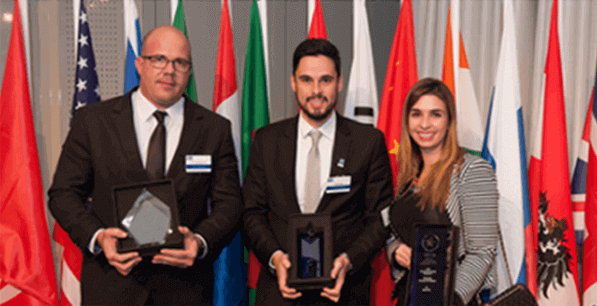 The World Packaging Organisation is seeking to recognise practitioners from all capacities of the discipline who have made a significant nationally or internationally recognised contribution in packaging over a prolonged period of time. In granting this Lifetime Achievement in Packaging Award, WPO will apply the following requirements, process and governance. A suitable candidate will be able to point to a track record of success of not less than 25 years duration in some aspect of packaging, including design, engineering, marketing, science, or journalism, along with other functions within the packaging discipline. Each country representative will be able to make up to 1 nomination each year. However, self-nomination will not be allowed. The WPO will normally grant 2-4 lifetime achievement awards each year. However in order to launch the Award, up to 5 individuals may be selected in the first 3 years of operation. Nomination will be by a citation of up to 1,200 words in English with a portrait photograph of the candidate. Any other supporting documentation will not be allowed and will not be considered during the selection process. The citation should highlight and articulate the candidate’s achievements and impact upon packaging in their country or world region. A standard nominating form will be available on the WPO website. Facts presented in the citation are subject to verification by the Judging Panel. Selection of recipients will be at the discretion of the Judging Panel. Their reasons will however be detailed in each recipient’s citation, which will be read out at the respective award ceremony. LAA recipients will be selected by a Judging Panel of national WPO Directors by the following Electoral College: North America (1); South America (1); Western Europe (2); Eastern Europe (1); Africa (2); Asia (2); Far East (2); & Pacific (1). If suitable members from this distribution are not available, the Chair may appoint other directors after consultation with the WPO Executive Committee. 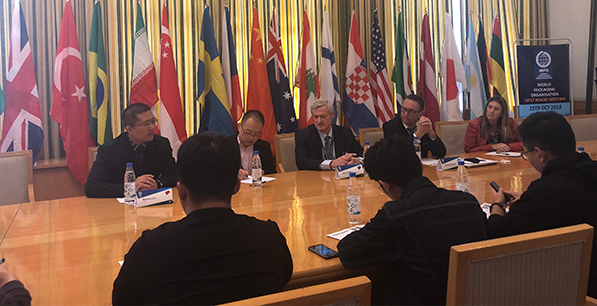 The WPO President will Chair the Judging Panel and the General Secretary will be Deputy Chair, but they will have no vote on the Awards. As such they are not counted as national representatives. Suitable members of the Judging Panel will each have no less than 20 years packaging experience. No current member of the Judging Panel may be a recipient of the Award. They may become eligible for nomination once they are no longer members of the Judging Panel. In addition, sitting members of the WPO board of directors may not be nominated for the award until 2 years after the end of service to the board. 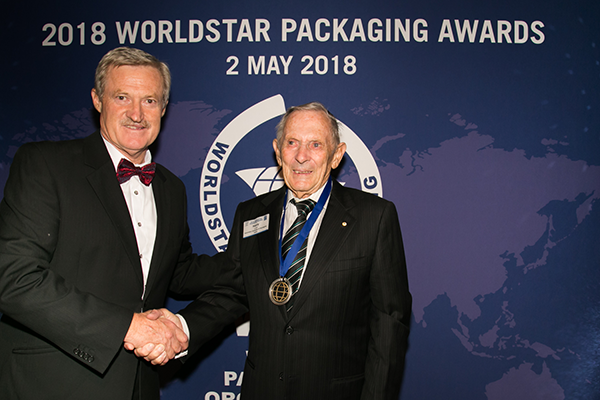 Lifetime Achievement in Packaging Awards will be presented during the Annual WorldStar Awards Ceremony, usually held in May, where the recipient will be invited to make a brief acceptance speech in English. Lifetime Achievement in Packaging Award recipients will be honoured in perpetuity on a dedicated page on the WPO website. Please click here to submit a nomination for the WPO Lifetime Achievement Awards.